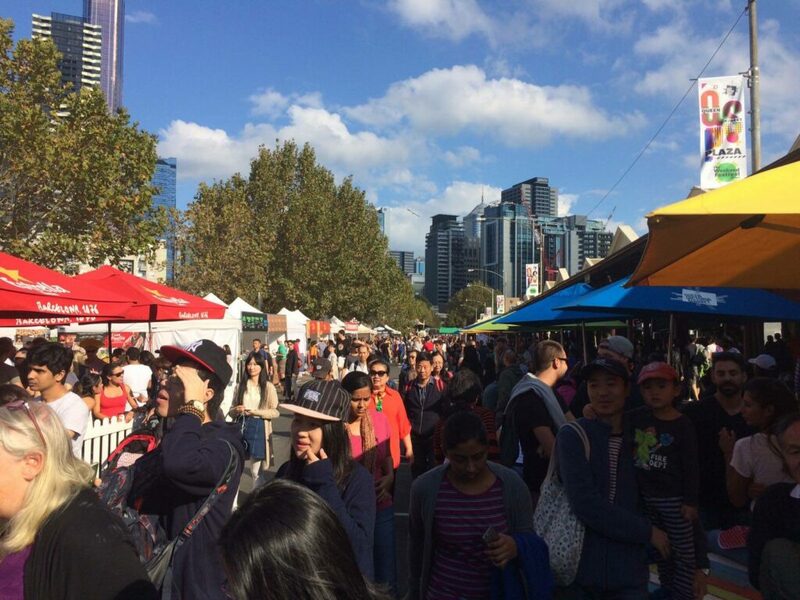 The most international event of Paella Valenciana has completed this weekend its third stage of the 57th edition of the main contest, very far away from home, in Melbourne on the Australian continent. 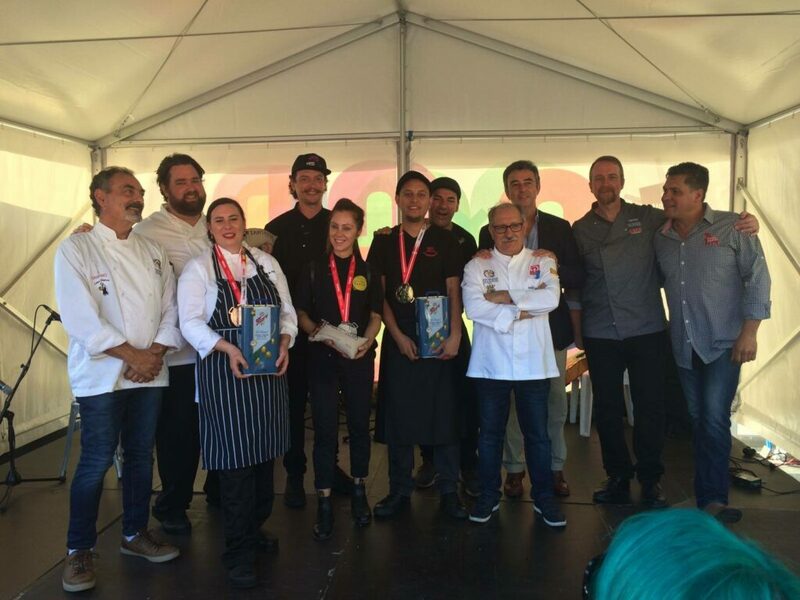 Sixteen participants from Australia, New Zealand and Singapore have made his best in this third semifinal phase to win the title of the best paella in the Pacific region of 2017, and win a direct pass to the final to be held Next September in Sueca, Valencia, Spain. The festival has been framed in an authentic festival weekend, “The Weekend Festival”, an event held at the Queen Victoria Park in Melbourne. The ingredients were those that are recommended in the original recipe of the paella valenciana, and the rice of our international sponsor Tartana Rice. With this unique premise and the basic instructions, the participants have disputed the desired title surrounded by a great media expectation and a spectacular atmosphere, as described by the attendees. The gold medal this time, went to the restaurant Juan’s Paella Catering, in Adelaida. Gringo Paella, from Preston and Casa de Playa, from Mornington, have taken the silver and the bronze, respectively. The verdict is the result of deliberate and difficult discussions, according to the jury, which has presided over Juan Carlos Gafo Acevedo, the Spanish Consul in Melbourne. The gastronomic coordinator of the contest, Jesús Melero, was also part of the court, as a vowel; Juan Valero, from Tartana Rice; Edrick Corban-Banks, chef and owner of Casa Paella LTD in Tasmania and ambassador of the Contest; Leno Lattarulo, catering entrepreneur and owner of the Simply Spanish chain; Frank Camorra, chef and owner of Movida Restaurante Melbourne and José Luis Fowler Carpintero, chef and owner of Pepitos restaurant – Spanish Tapas Bar in Auckland, New Zealand. The days before, as usual, master chef Jesus Melero has offered a paella valenciana masterclass to all competitors, who followed the expert’s explanations with much interest and a certain curiosity, attentive to the chef’s step by step. 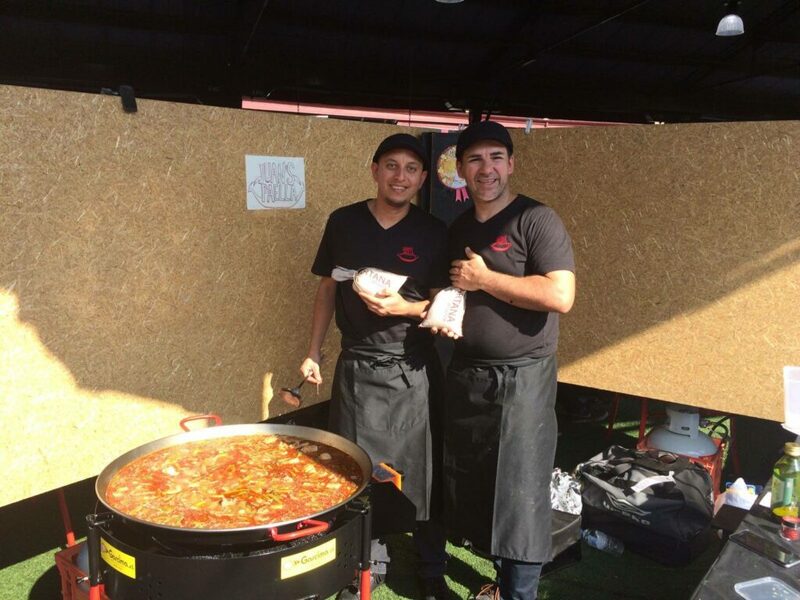 And also, in the frame of the gastronomic festival, which registered a great influx of public, a local paella contest was held, prior to the official semifinal of the contest. With this third preliminary elimination phase, the international expedition continues, running lots of kilometers around the world with the main objective of divulging and protecting the original recipe of the most international spanish dish, symbol of the culture and identity of the Valencian people. The next stop will be in San Diego, in the USA on May 13.